Ulmoides, Argy Wormwood Leaf, and Ginger. Medical grade adhesive. 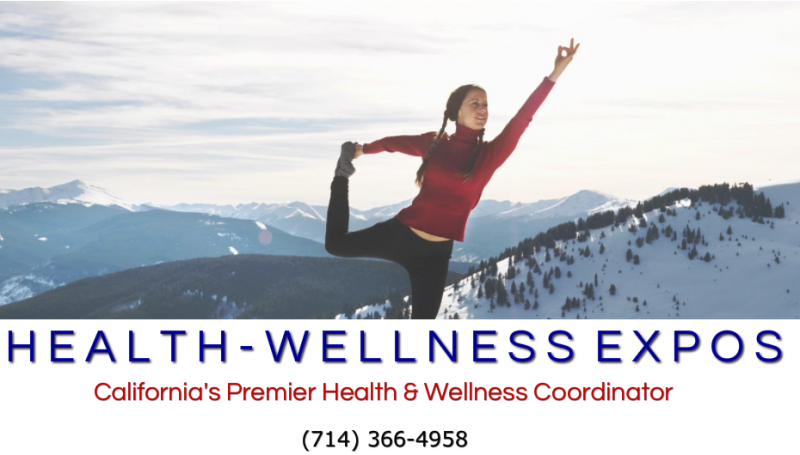 Vibrant Inner Health SOLE Pads originated in Korea where foot patches were created over 500 years ago to help revitalize the body, enhance circulation, strengthen the immune system, improve the quality of sleep promote better health longevity. 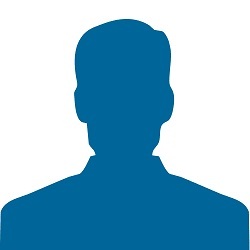 It has been proven that you must purge toxins from the flesh and then do internal cleansing. The Vibrant Inner Health SOLE Pads are gold foil-back cotton patches filled with 30% green Tourmaline, cleansing Bamboo Vinegar, Achranthis Root, Red Peony Root, Eleuthero (Siberian),, Artemisia Iwayomogi, Caragana Sinica, Platycodon Grandiflorum, Eucommia Ulmoides, Argy Wormwood Leaf, and Ginger. 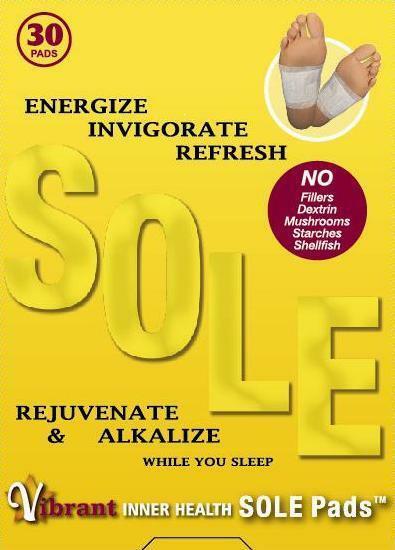 These superior gold cleansing SOLE Pads are used to absorb small amounts of your polluted body fluids that are contaminated with aluminum salts, cadmium, old medicines and other harmful heavy metals and chemicals. The Vibrant Inner Health SOLE Pads are the most effective and advanced way to address issues that most people just endure needlessly. 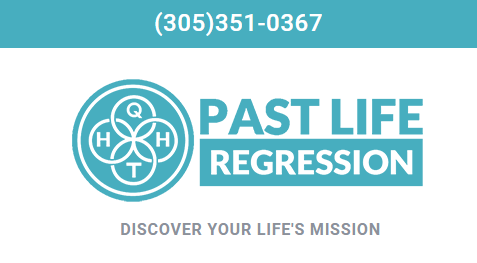 Past Life Regression - Integrate your past, present & future and chart a new path for your life in harmony with your life’s mission!